What’s the most important quality for a hairdresser? Being able to cut and style your hair is just one of the essential skills! Being a good communicator is rated as the most important of five essential skills for hairdressers. Communication, technical skills, technology and digital literacy, barbering and personal productivity are the five key attributes for a hairdresser, according to the Wholesale, Retail and Personal Services Industry Reference Committee’s 2017 Industry Skills Forecast. Hairdressers have a unique role – essential to our well being, dedicated to improving appearance and often having loyal clients who trust and rely on them. Of course, they need to be able to style, colour and transform your hair, be creative and skilled, but they also need to be friendly, understanding, honest and above all, good communicators. Not only do their clients entrust their appearance to the skills of their hairdresser, they also expect them to listen to intimate details about their personal lives. With their combination of being stylist and counsellor, hairdressers are in a unique position to have their clients confide in them with their most personal problems. As effective counsellors, they are experts at listening and keeping the secrets of their clients. Giving a regular client their undivided attention will reap the rewards for a trusted stylist when the client tells their friends about them and their salon. It can also result in additional sales of salon products. When a well-known brand of hair products wanted to increase market share and brand performance it rewarded hairdressers to promote the products through the salon. Participating hairdressers were each given a reloadable Visa Prepaid card with zero balance. Each month, purchases made by the hairdresser were totalled and a reward value was transferred to the card. Results demonstrated the success of the campaign, with participants consolidating their purchases with the hair product company. The relationship between hairdressers and their clients demonstrates the psychological principle of reciprocity which can prove beneficial for the stylist. When clients discuss their personal problems while their hair is being cut, coloured, treated or styled, they are appreciative of having someone listen to them and know the conversation is confidential. As a result, they are often willing to go along with ideas that the hairdresser suggests. This can naturally extend to purchasing additional hair products, that enhance their appearance and hairstyle. Hairdressers are able to suggest additional treatments using a particular brand that they will be rewarded for using, or for the customer to purchase additional product as they pay for their salon session. Social psychologists call it The Law of Reciprocity – and it basically says that when someone does something nice for you, you will want to do something nice in return. Renowned behavioural psychologist Dr Robert Cialdini argues that reciprocity is one of the most influential dynamics of human behaviour. 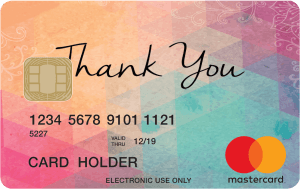 The participating hairdressers received a zero balance Prepaid Visa card that offered an opportunity to have reward funds based on sales loaded onto the card each month. The promise of a reward on the card was an incentive for the hairdressers to recommend the products of a particular brand. 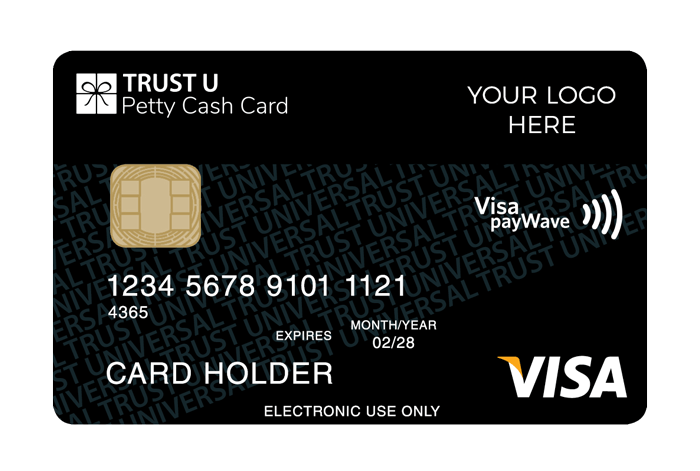 A Prepaid Visa card offers freedom and flexibility and can be used worldwide at any merchant that accepts Visa provided the merchant can process it electronically. It is not a credit card – users can only spend the funds that have been loaded onto the card. Reloadable Visa cards require a PIN when making purchases and can be used to get cash from ATMs. The card cannot be used for mail or telephone orders, and it is not recommended to be used at automated fuel bowsers.